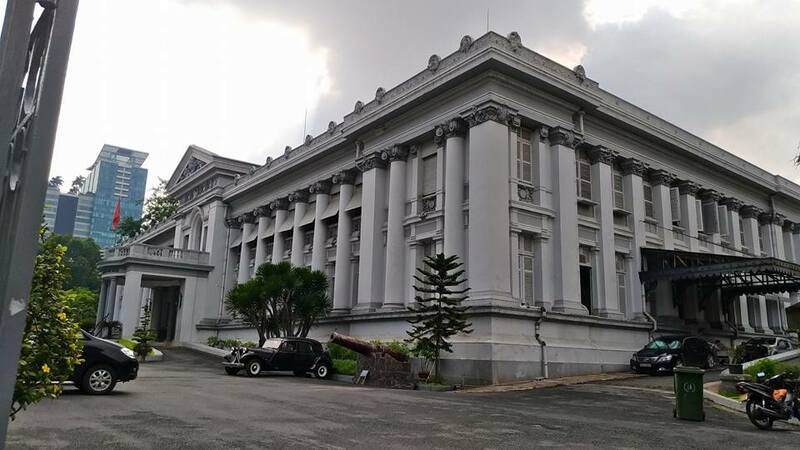 The museum is steeped in history since it was built. It has witnessed war and has transformed into what it is now. Upon entering the museum, you will be greeted by a grand staircase. 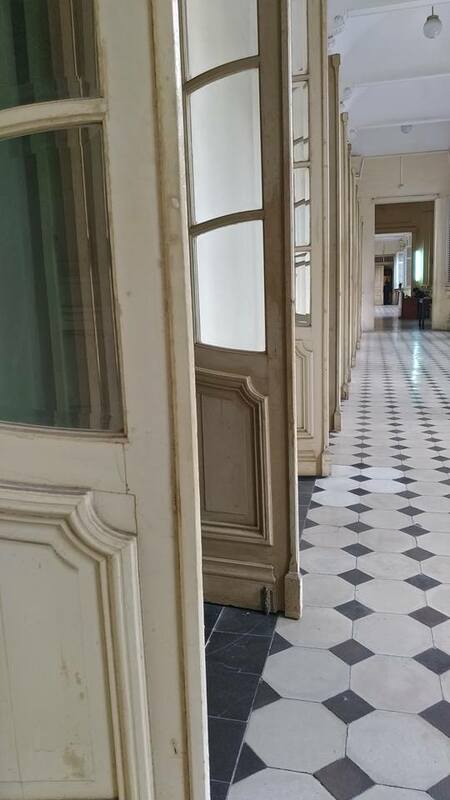 However, what caught my eye first was this hallway of tall French doors. It was around eight in the morning when we visited the museum and there was natural light all over. 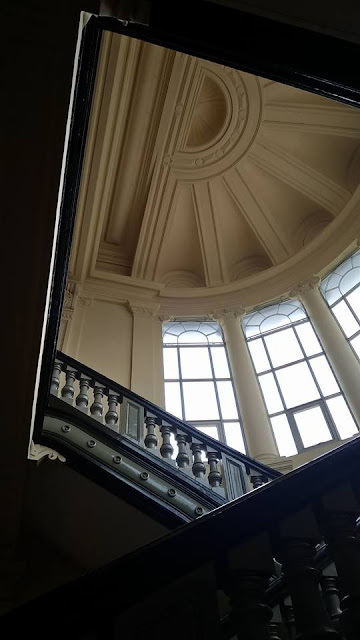 Here's the grand staircase, shot at a different angle. 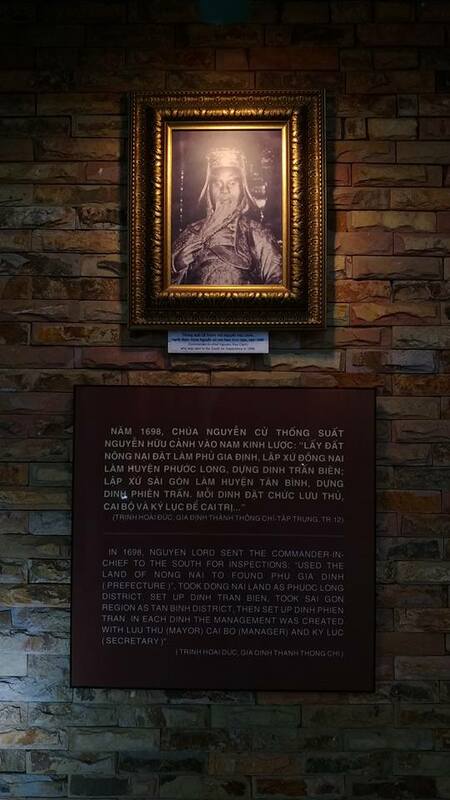 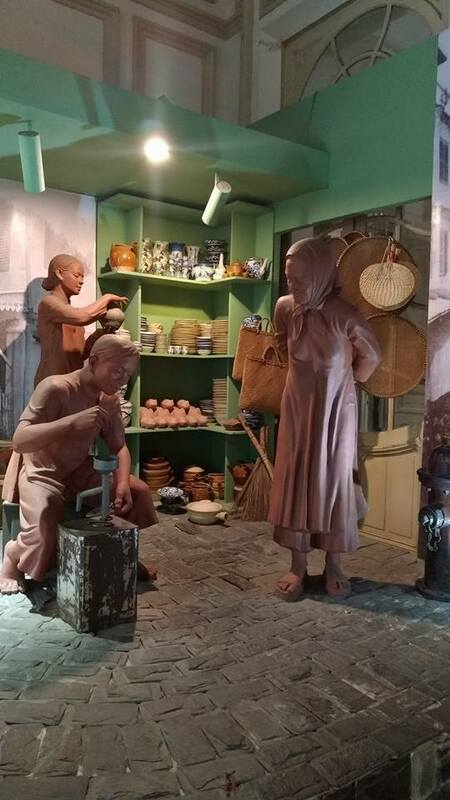 The photo below is the anthropological display about the way of life in Vietnam and how pottery and basket/hat weaving plays an important role in their lives. 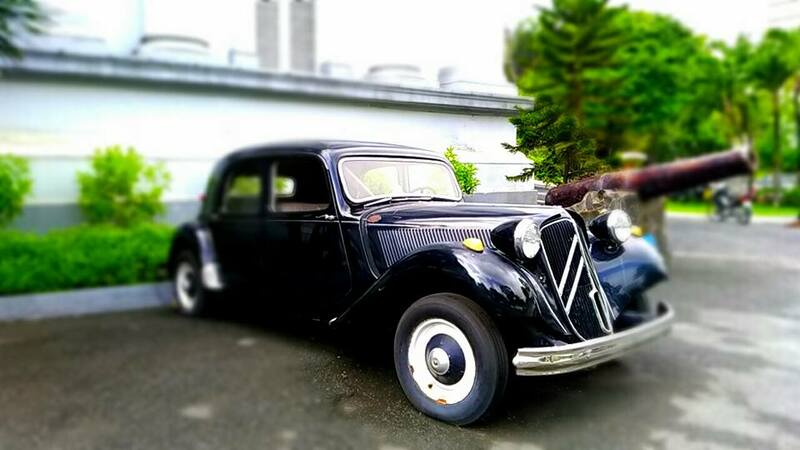 Meanwhile, this photo of a vintage car beside the canon is just after the entrance gate. There's also a rickshaw nearby. 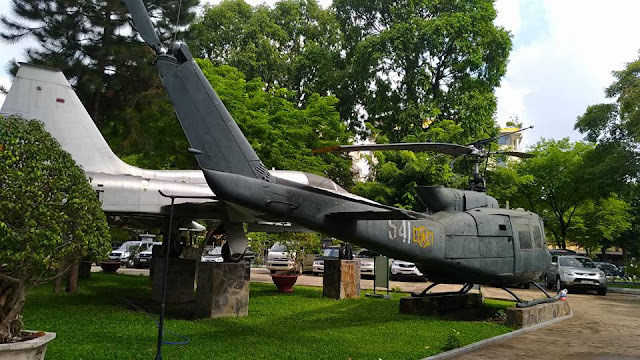 This helicopter reminds me of the musical Miss Saigon which catapulted our very own Ms. Lea Salonga to the international theatre scene.